Curved shape led display includes convex, concave, wavy shape, and other special and irregular curved shapes. 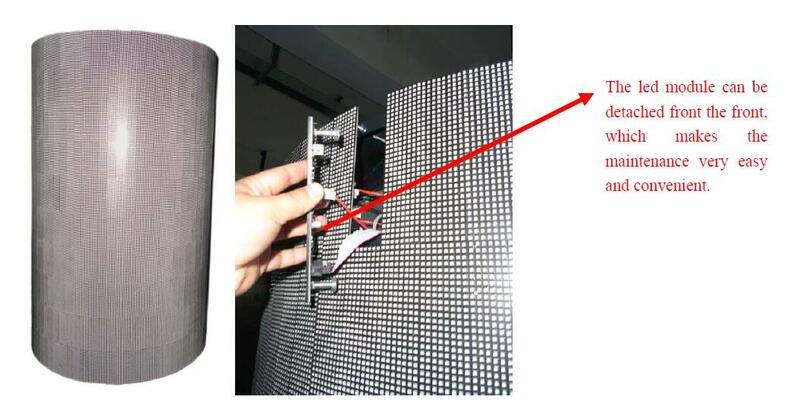 to make a curved shape display, there are commonly two ways, one is by the flexible led module, and the other way is by the narrow type led module. This soft or flexible led module can make any curved or wavy shape, or even twisted shape, but the cost is relatively higher. 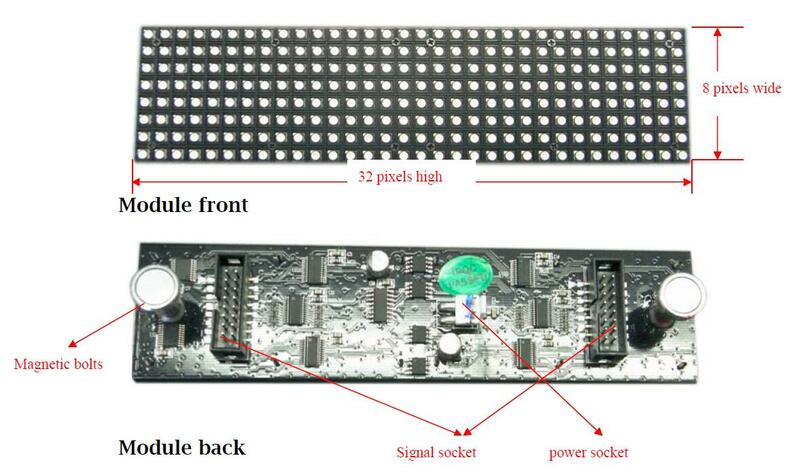 For common convex or concave shape led displays, by using the narrow type led display modules, it can also realize smooth surface and seamless assembling. This is because the smaller the module is, the smaller the gap between the modules will be. It is a simple geometric issue. Because each curve or circle can be divided into many small sections, and the smaller this section is, the finer and smoother surface curve it will be. 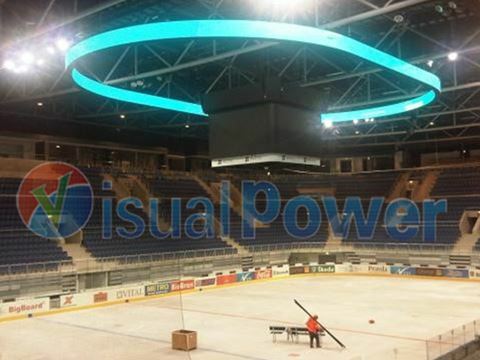 Visualpower can design indoor and outdoor narrow type led display modules for your specific project.